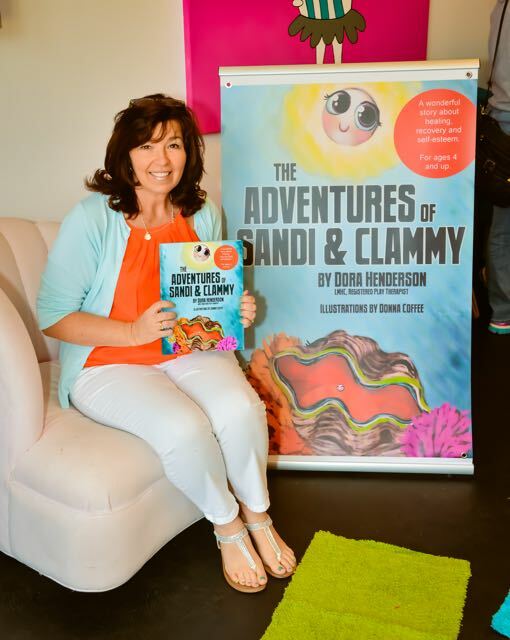 Dora Henderson is a Licensed Mental Health Counselor who also earned an added certificate as a Play Therapist. She has added trainings in Sand Tray therapy as well as EMDR. She is a mother of three young adults and has been married for 30 years. Dora also is a Mental Health Counselor for a local school district in Orlando, Florida, and has a passion for working with children and adults. ​Dora received her Master’s degree in Counseling from Webster University graduating with honors. She continued her education by receiving specialized training in Play Therapy from The University of Central Florida. She has obtained her Registered Play Therapist Certificate through the AFPT board of Play Therapists. Dora has also had additional training in Sand Tray therapy from the Playful Learning Institute where she has completed training in level 1 through level 7, and is continuing to work on completing all 10 levels of this advanced training. Recently, Dora completed her training in EMDR from an EMDRIA trained professional.